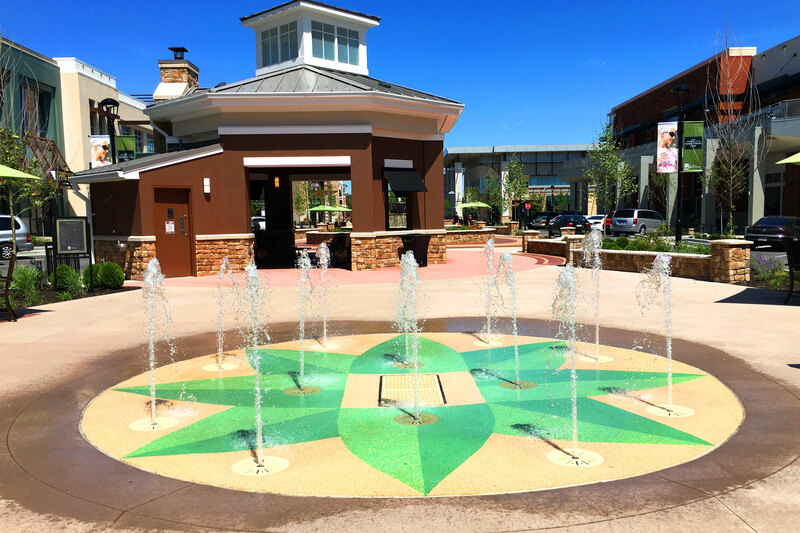 The interactive fountain in The Shops at Perry Crossing Town Center was part of a large redesign and rebranding project. 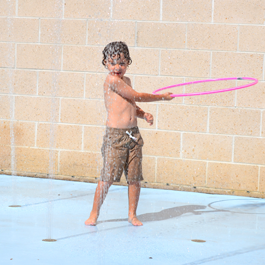 The interactive fountain mechanical system was designed by Delta Fountians. 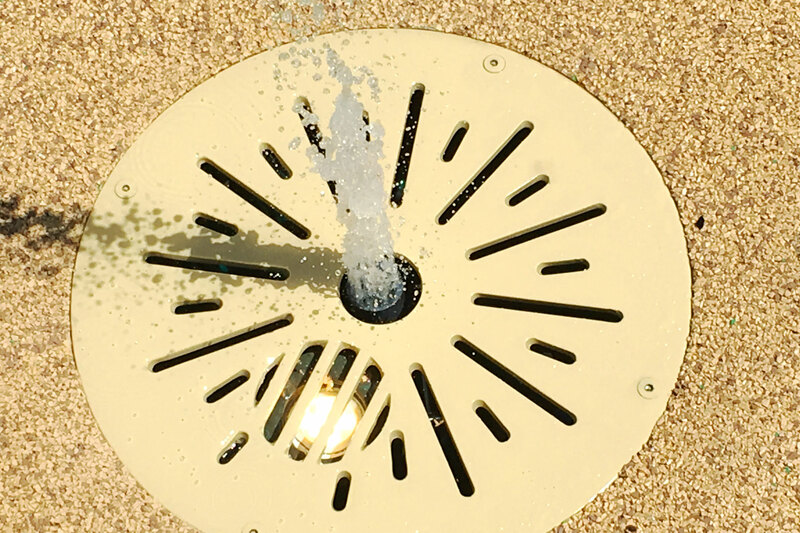 Delta Fountains manufactured the custom pop jet systems and decorative grates. 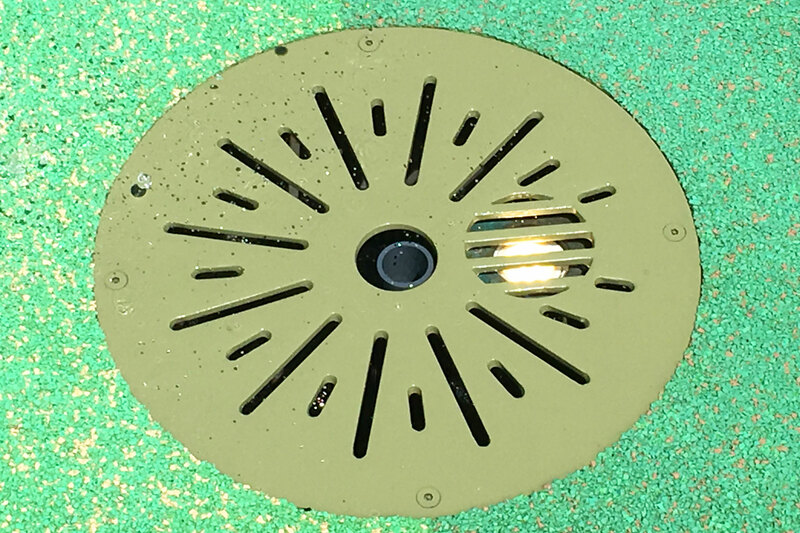 The waterproof LED light was added to allow the fountain to be used at night, when the Town Center is open to events. 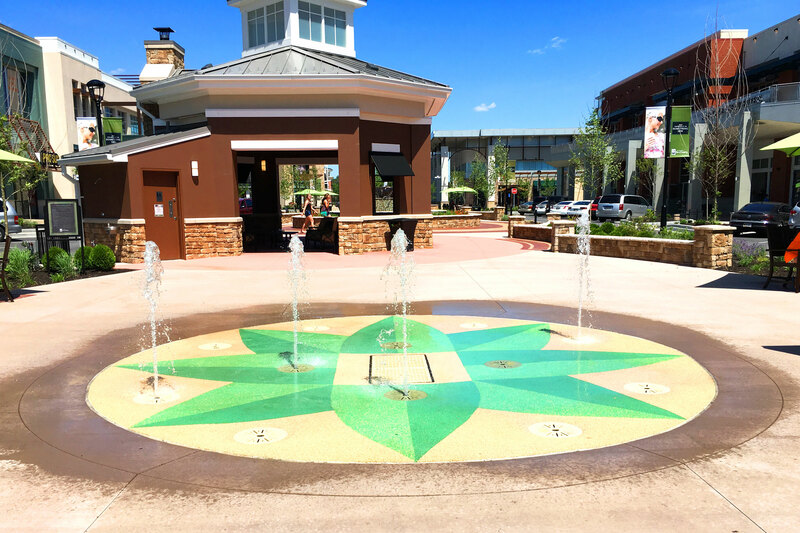 The Shops at Perry Crossing, formerly called Metropolis mall, underwent a $11.1 million renovation and rebranding that included a newly designed Town Center. The developer’s goal for the new Town Center was to create a retail and entertainment space for the Plainfield community. The new Center included more seating, a dog-friendly lawn, a movie screening area, and an interactive fountain. 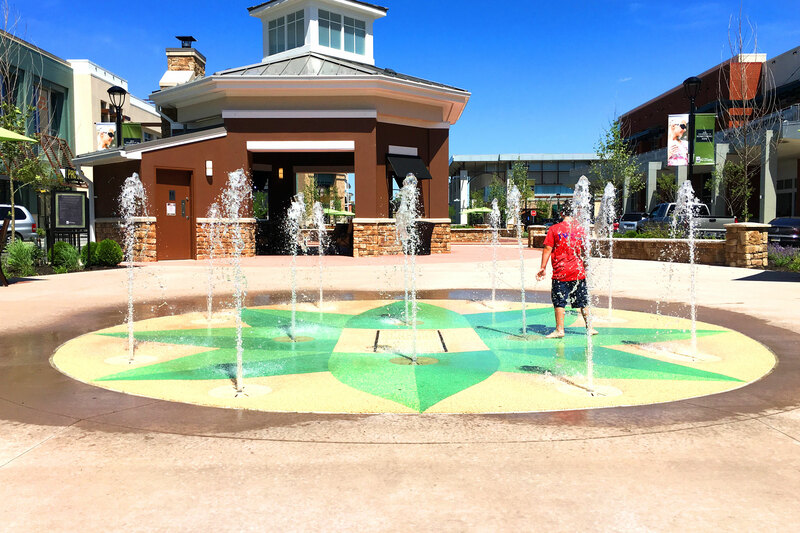 Delta Fountains designed, specified and provided the equipment for the interactive fountain at Perry Crossing. 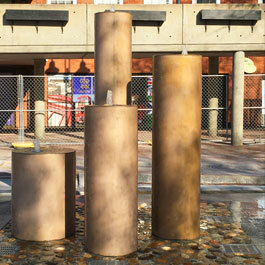 The fountain incorporates 12 custom-fabricated flush-mounted Pop-Jet Discharge Sumps, each with a Cast Bronze LED Light. The pop-jets dance along the middle of the Center to provide an area for kids to play while their families shop along the retail and dining areas lining the Center’s inner courtyard. 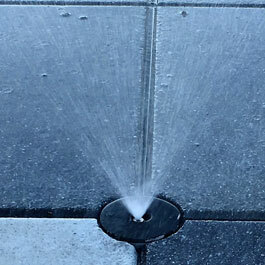 Delta and the installation team faced a strict, 95-day deadline in order to design and complete the water feature before the holiday shopping season. In order to meet the deadline, the team, which had multi-disciplined members spread across the country, had to stay in constant communication with each other. 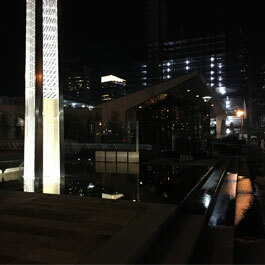 The team was able to complete the fountain within the deadline. The grand opening included a large ribbon-cutting festival that kicked off the holiday shopping season.